Rosetta is an ESA interplanetary mission which, after ten years flight aims to study a comet, the Churyumov–Gerasimenko comet, on its trajectory far from the sun, when it is calm and inactive, to the point when it is closest to the sun, when it becomes active and develops a coma and tail, before calming once more as it flies away from the sun. 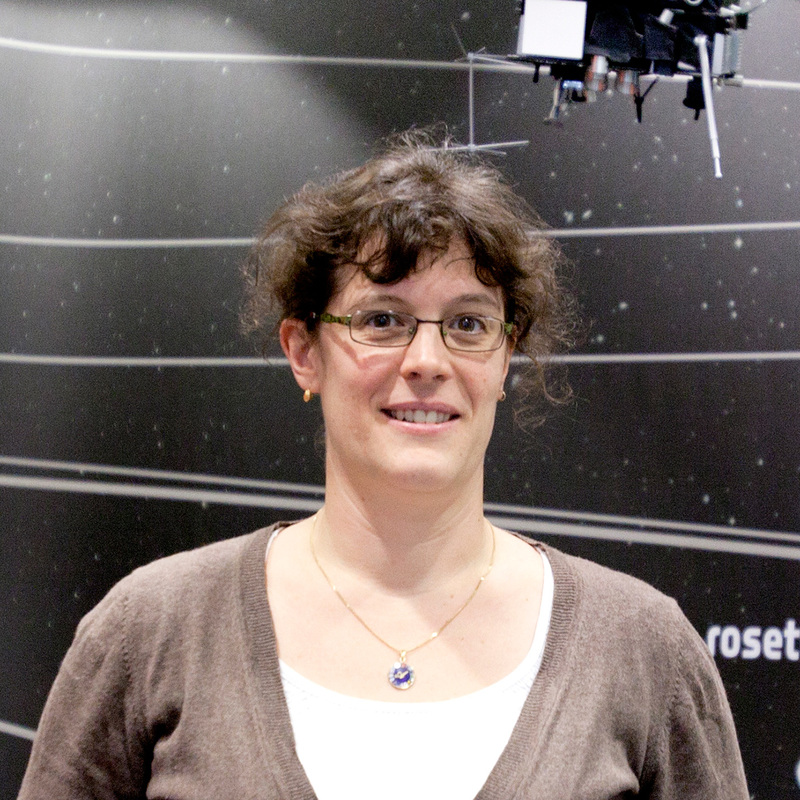 Rosetta will monitor the comet’s development. This is a big first as no mission has yet managed to follow and truly observe a comet’s development, and the way comets behave in space. NASA have already managed to land a probe on a comet but it was an impact probe. We however want to land gently on the comet and carry out analysis in situ for a few days. This really would be the icing on Rosetta’s cake. My passion for space goes back to when I was small. Several members of the family had telescopes or binoculars and I’d gaze at the night sky and stars. It was fascinating, wonderful. So later, during my studies, I tried to make choices to keep me in touch with this passion, right up until the end of my general engineering degree. After graduation I had an internship with the European Space Agency. Never give up hope. Focus on what interests you. Try to keep up with everything going on. I think non-specialised profiles are more interesting as it opens up more possibilities in order to choose a speciality later where a non-specialised, versatile profile is important.